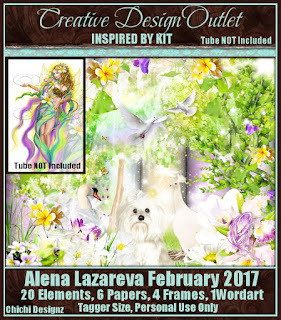 Tag & Timeline Set made with Cindy's IB Alena Lazareva February2017 bt scrapkit. 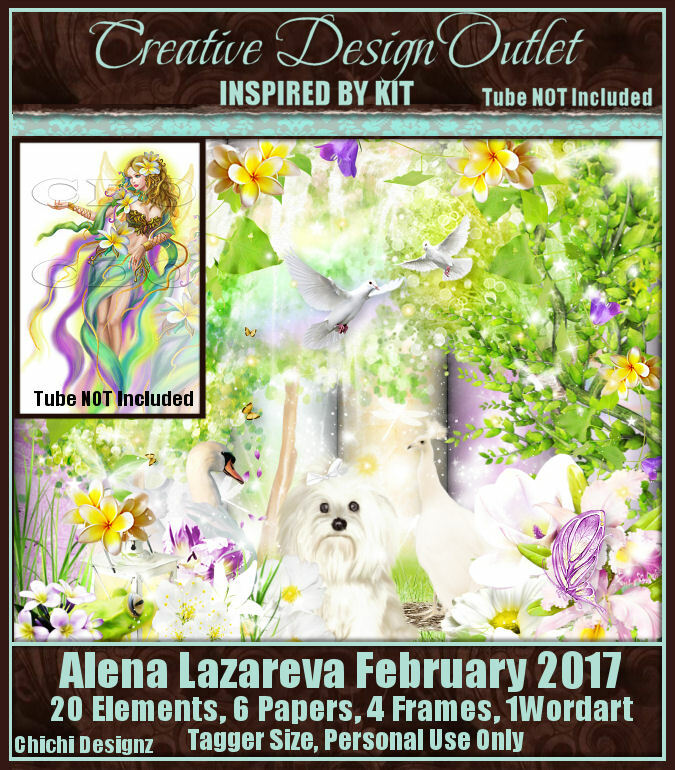 Tube by Anna Liwanag also at CDO HERE. Here is a Wallpaper I made with the kit. Hold the Ctrl button & Right click to open in a new window & then right click & save.